Bushmans T10500 chemical tanks are perfect for safely storing chemicals on sight in bulk. 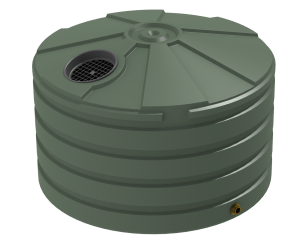 These tanks can be used in numerous chemical manufacturing and storage facilities. 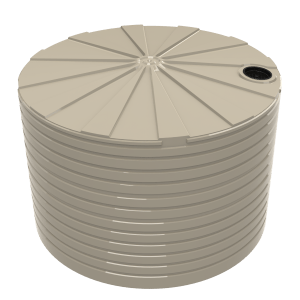 Our chemical tanks are suitable for storing raw materials, intermediate chemicals and finished products. Chemical safety is often a requirement in production processes. Chemical compatibility is central to the safety of tanks. 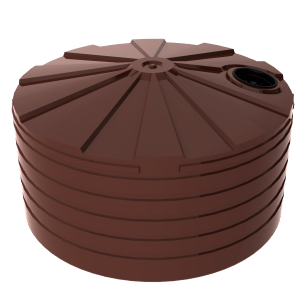 This ensures that the tank or vessel is compatible with the chemical being stored. Bulk chemical storage is reliant upon the safe storage of chemicals if it is to be successful. 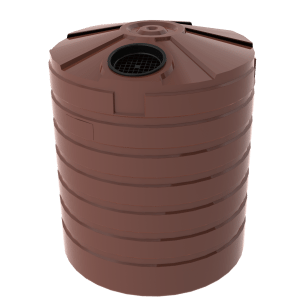 Bushmans tanks provides safe tanks that allow for efficient on sight chemical management Bushmans assortment of chemical tanks are suitable for storing chemicals in a variety of circumstances and facilities. Bushmans have been manufacturing tanks since 1989 and this experience provides the relief that our products have stood the test of time. All Bushmans tanks are made in Bushmans’ own manufacturing facilities throughout Australia and are designed to meet the AS/NZS4766 tank standards. For more information on the Bushmans T10500 chemical tank call on 1300 373 392 or enquire and one of our experienced customer service staff will help.